On this 24-day overland camping tour you will travel to Botswana and the Chobe National Park with its huge elephant herds. You will spend three nights at the breathtaking Victoria Falls in Zimbabwe before you will enter Zambia where you go on a canoe trip on the mighty Zambezi River. You travel through the capital of Lusaka along the Great East Road and reach the Luangwa National Park where you camp on the banks of the river for two nights. Next stop is Lake Malawi where you can snorkel the clear waters or relax on the beach. Along the way you will see Mulanje, an impressive mountain of granite before you cross the border to Mozambique. You will swim the azure waters of the Indian Ocean and explore the cities of Vilanculos, Inhambane and Maputo. 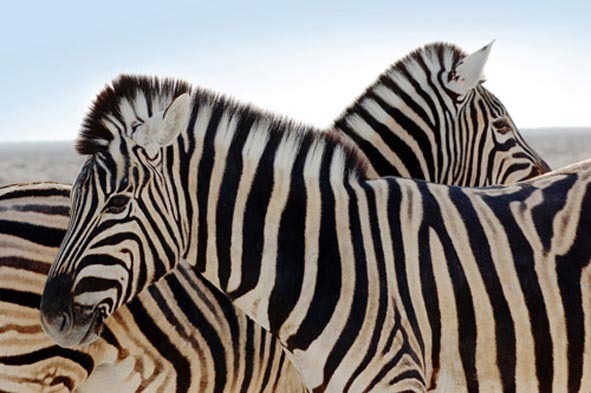 No visit to Africa would be complete without visiting the Kruger National Park. Here you will have enough time for game viewing to see the ‘Big Five’. Departing from the lodge in Johannesburg at 06h30, you head to the Botswana border. After immigration procedures you continue to Nata, an oasis-like camp on the edge of the vast Makgadikgadi salt pans. Tonight you familiarize yourselves with the tour procedures over a catered meal at own expense. Camp for the night. This morning you travel through the Chobe forest reserves up to the mighty Chobe River and adjoining national park where huge herds of elephant gather at the water. After an extensive afternoon game drive in the Chobe National Park, you cross the border and head for Victoria Falls to spend three nights in the comfort of a lodge. During your stay you will experience the spectacular falls and other highlights of Africa’s ‘adventure capital’. Those craving adrenaline can try bungee jumping, white water rafting or aircraft flights over the area. (These optional activities are not included in the rate). One night you will enjoy a traditional dancing show and a “braai” at the pool. On the last night you eat at a local restaurant at own expense. On occasion we cross into Zambia and camp on the banks of the Zambezi. 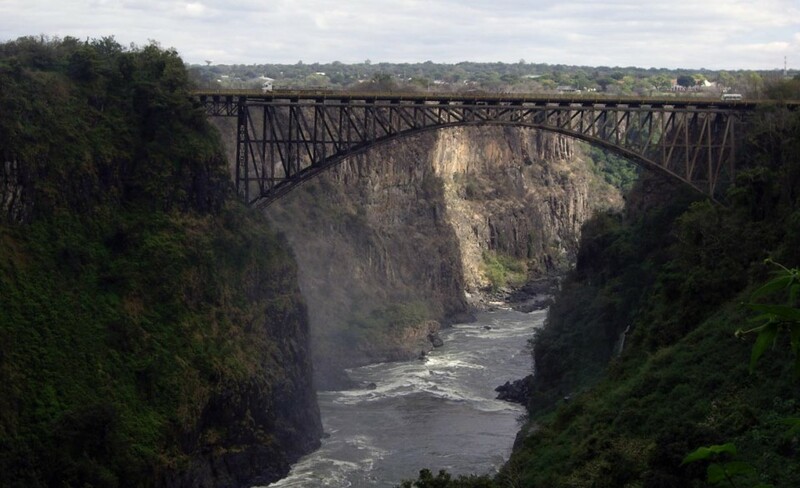 When crossing the original railway bridge, you have a last view of the falls before entering Zambia. Your journey today takes you through southern Zambia and then down into the Lower Zambezi valley to Kafue where you will camp the night. Relax at the pool this afternoon to prepare for the upcoming days of canoeing. The Zambezi River needs little introduction: the fourth largest river in Africa winds its way through some of the best wilderness areas in Africa. This provides for what can only be described as the finest canoe adventure in the world. What better way to see big game drinking at the waters than from a canoe? You will spend two nights camping wild on the banks of the river. On the third day you are transferred by boat back to Kafue for a hot shower and a catered meal at own expense. 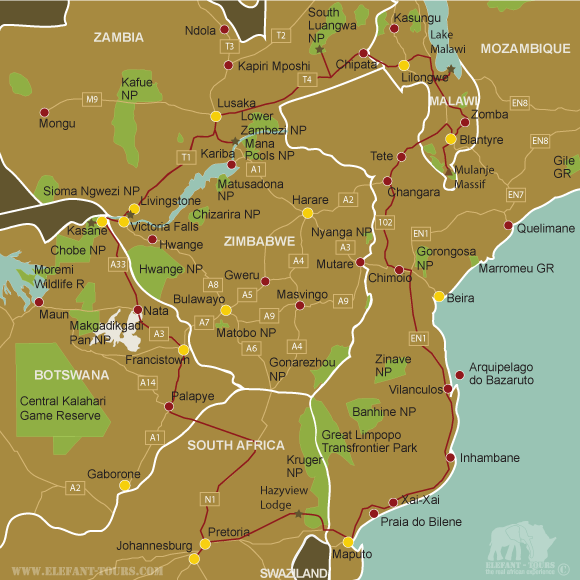 Today you travel via the capital of Lusaka and then along the “Great East Road” to the next overnight camp. You will cover as much distance as possible today. 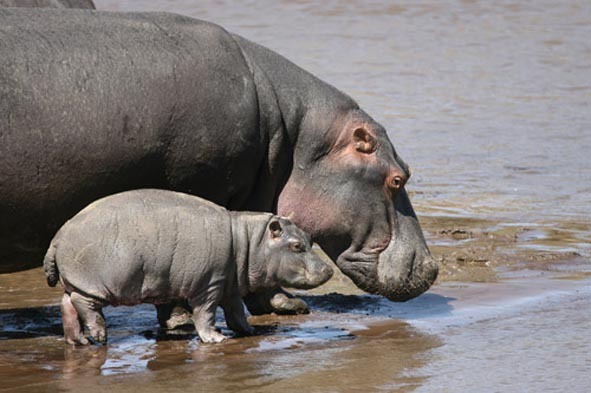 Your next stop is the Luangwa National Park, where you spend two nights camping on the banks of the river, well known for its remarkable hippo population. During your stay you will go on a long game drive in search of the elusive leopard, the Thornicroft’s giraffe and other species that make this park one of Africa’s best. An optional activity is to join night game drive. Crossing into Malawi, your first stop today is the capital of Lilongwe. After replenishing supplies and buying some curios you continue to Lake Malawi, an enormous freshwater ‘sea’ and one of the deepest in the world. Snorkeling in the clear warm waters is a must. Spend time on the sandy beaches and chat with the friendly locals. You spend two nights here, literally camping on the beach. Turning south you head for Mulanje, an impressive mountain of granite rising 600 m above the surrounding forest and tea plantations. You will spend two nights camping in the area and can hike to the plateau from where the views are literally breathtaking. Traveling via Blantyre today you enter Mozambique. Your journey takes you through the Tete corridor across the Zambezi River and along the mountains that form the border with Zimbabwe. Tonight you camp in the bush in the remote Chimoio region. Leaving the wilderness behind, today you pass through vibrant and bustling villages en route to the Mozambican coast. Your next stop is Vilanculos on the shores of the warm azure Indian Ocean, overlooking the idyllic islands of the Bazaruto Archipelago. You will overnight in casitas on the beach. Tonight you can eat fresh seafood at a local restaurant - own account. 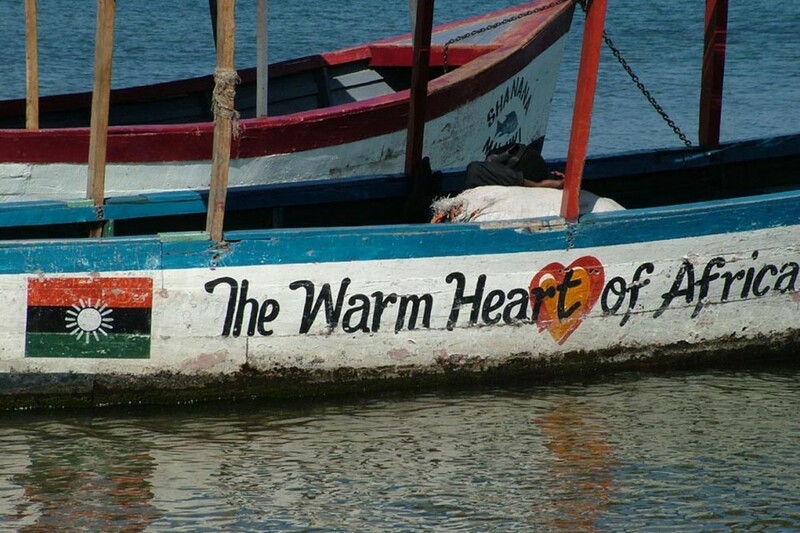 Moving south along the coast, your next stop is the ancient trading port of Inhambane. You spend some time exploring the bustling local market, relax on the beach, snorkel and soak up the sun. More active guests can go scuba diving or horse riding on the beach - optional activities and not included in the rate. You will enjoy three nights in relative comfort, staying in casitas under coconut palms. On the last night try some traditional dishes at a restaurant - for you own account. Today you cross vast coastal floodplains and drive through forests of cashew nut trees towards your last stop in Mozambique – the capital, Maputo. Maputo boasts an interesting culture of street cafes and markets. The Portuguese colonial rule is still evident in the food and music and you will experience this in this once grandiose city. This afternoon you cross back into South Africa and make your way to the Kruger National Park to camp the night. No visit to Africa would be complete without visiting the Kruger National Park. You spend the day in this large game reserve and in the late afternoon travel the short distance to the lodge situated in Hazyview. After a relaxed start and a morning walk on the property, you drive back to Johannesburg where you will arrive at the lodge in the late afternoon. 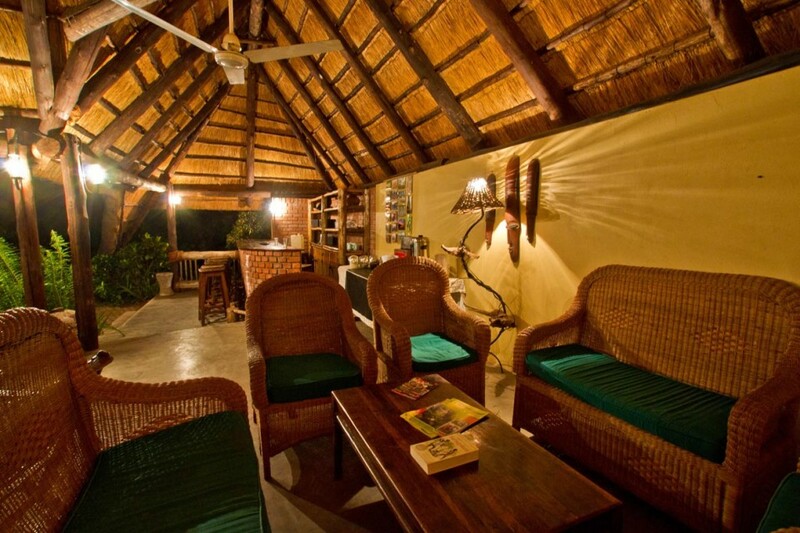 - 9 nights are spent in twin rooms / casitas / bungalows at nice camps / guesthouses / lodges. - In general European citizens do not require a visa for South Africa and Malawi. For Zimbabwe, Zambia and Mozambique a visa is usually required. 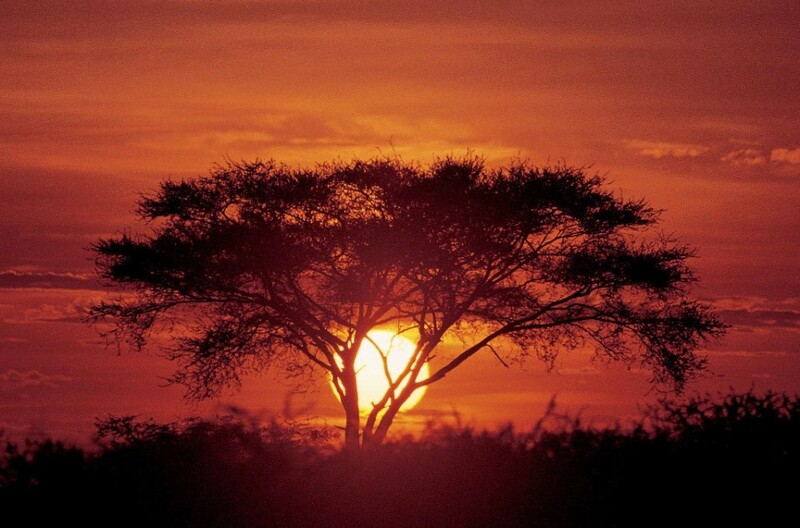 - On this safari you will travel to Zambia which is within a yellow fever region. Thereafter you will return to South Africa, where proof of yellow fever vaccination will be required upon entering. - As Botswana, Victoria Falls, Zambia, Malawi and Mozambique are situated within a malaria area, we would recommend some precautions. Please speak to your doctor or travel clinic about the different prophylaxis and their effects and side effects.